Check us out at our sister site, Sock Hop! Gift Cards, Accessories, Local Goods, and Beer on tap! 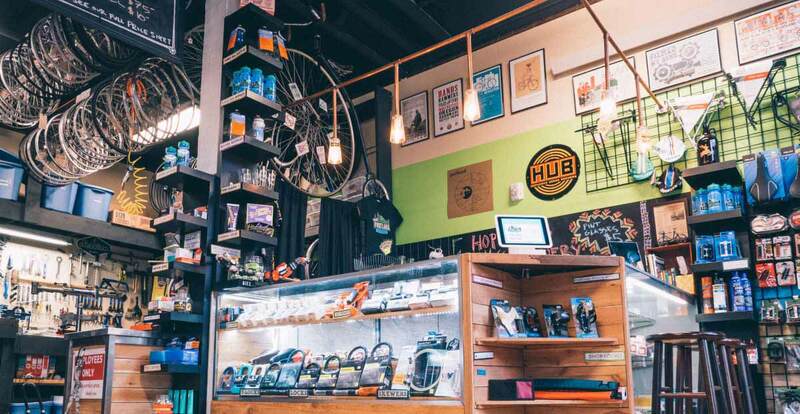 Celebrate and reward someone you know with a Cycle Portland Gift Package! Our Gift Packages include our most popular bike tours. Not sure what to pick? Select “Choose An Amount” to be used towards any tour, rental, accessory, or bike repair. If you have any questions, feel free to give us a ring at 844-739-2453, or drop us a line via our contact form.